Today I spent a few hours getting ready for a new production that will be starting up here at Foxboro Cable Access. Town Manager Bill Keegan will record his first “Ask Bill Keegan” show on Tuesday. 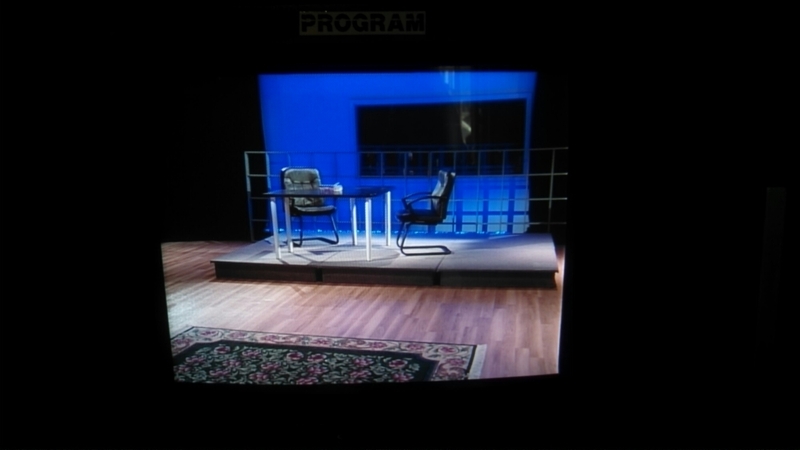 Here is set version 1.0, which is comprised of existing set decor items, chairs, etc. So this is a no-budget setup.